I’m a huge fan of vintage mbalax, afrobeat and psychedelic funk from West Africa. I love the grooves and the “joie de vivre” feeling in the music. A couple of weeks ago I was excited to find a package in my mail box. 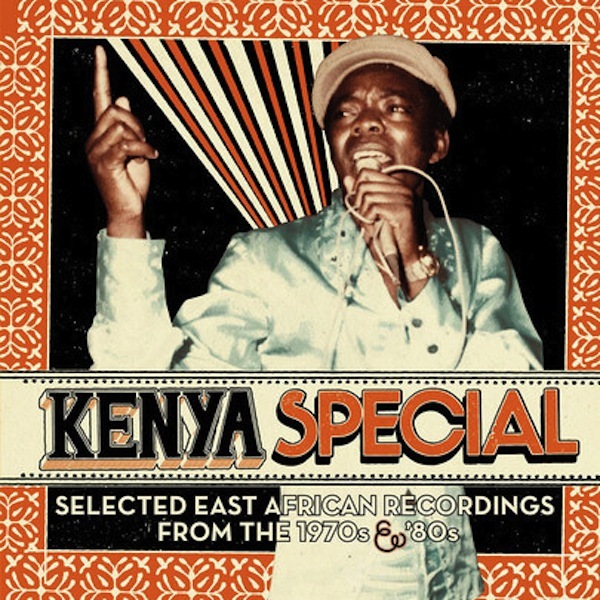 The package contained the album Kenya Special: Selected East African Recordings from the 1970s & ’80s. The record company Soundway has released many wonderful compilations like the Nigeria and Ghana Special volumes. Now it’s time for Kenya and East Africa. The album is a great mix of ‘liquid soul’, benga, rumba, Swahili afrobeat and rock. Music that you can dance to or just relax to with a couple of beers (bintang for me as I’m in Jakarta). Mombasa and Nairobi really had a flourishing music scene during the 1970s and ’80s. I hope soundway will release more albums with music from East Africa and/or other parts of the great continent.